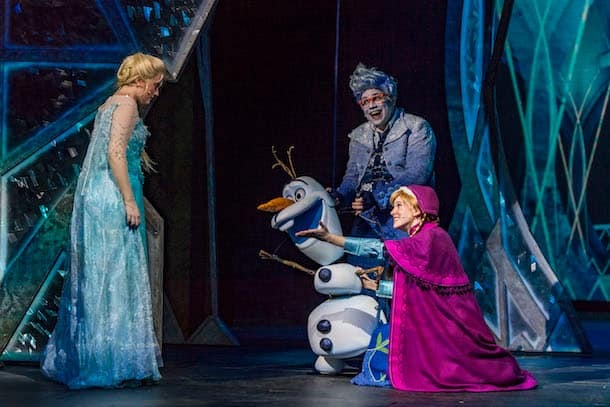 We’ve raised the curtain on “Frozen, A Musical Spectacular!” Last night, guests aboard the Disney Wonder enjoyed the show’s world premiere, and the response is outstandingly positive! Kudos to our amazing creative team and cast for a job well done on bringing the story of “Frozen” to life on stage in an incredible new way. I can’t wait to hear from you once your family has a chance to experience this dazzling production. 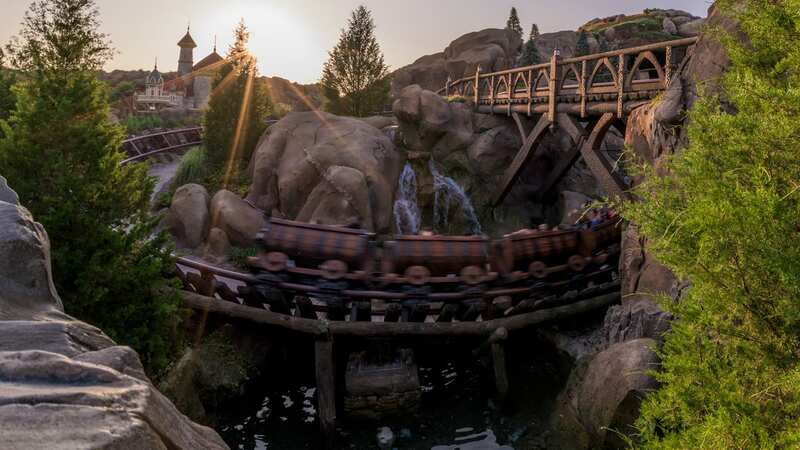 To prepare you for it, here are four things to know before you see this heartfelt stage show on your next Disney Wonder cruise. 1. You’ll forget you’re sitting inside the Walt Disney Theatre while cruising the open seas. 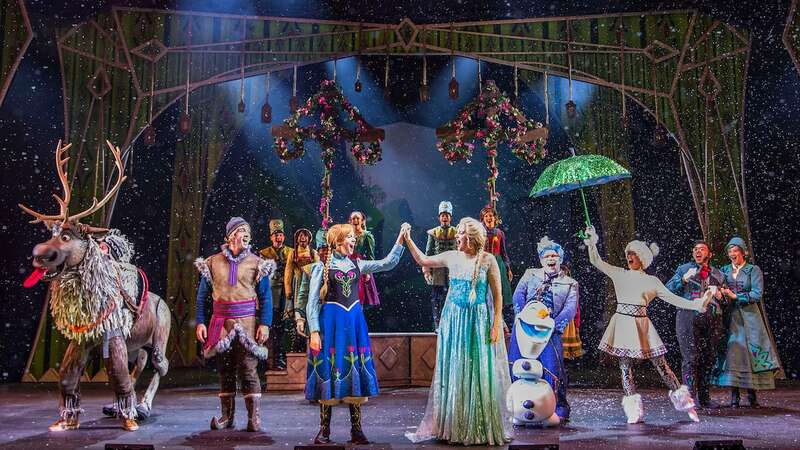 Stunning scenery and incredible special effects transport you to the wintry world of Arendelle, and Elsa’s enchanted icy blasts extend beyond the stage into the audience. 2. 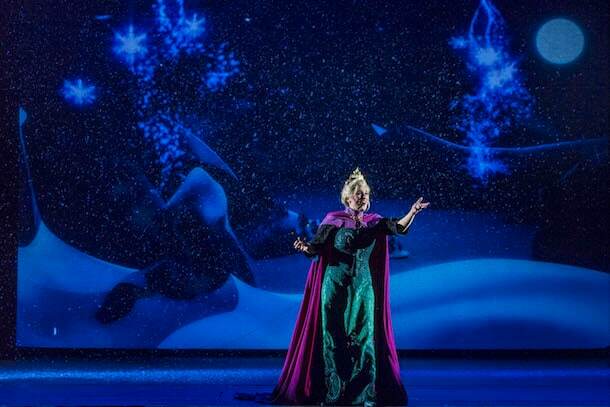 You’ll be on the edge of your seat while Elsa sings “Let it Go.” Transformative scenery, snow flurries and state-of-the-art video technology bring her magic to reality like never before, and it’s hard to tell if your chill bumps are from the snow flurries falling around you or the awesome performance of this iconic song. 3. You won’t believe your eyes when Sven walks onto the stage. 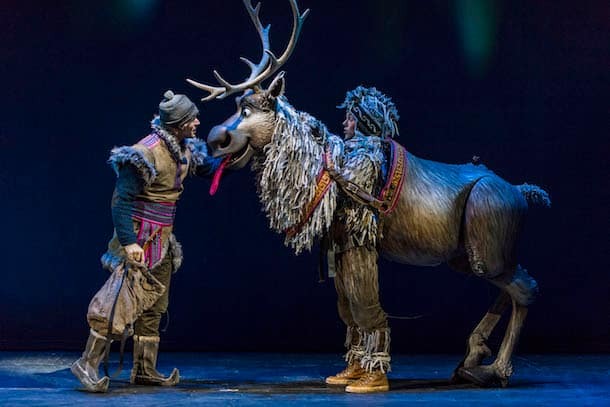 The dynamic puppetry is amazing and brings this face-licking, carrot-loving reindeer to life like never before. 4. You’ll go home wishing you had a happy snowman as your best friend. 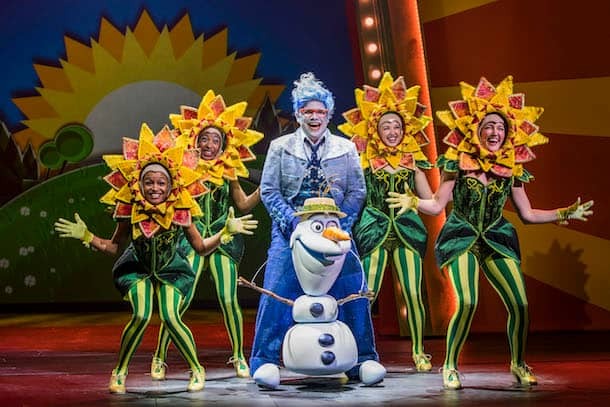 Olaf’s lovable and endearing personality is sure to warm you more than the tropical sun, and his lavish “In Summer” production number will keep you smiling for days. To answer the question above, on our cruise, Frozen was performed on the last night of the 4 night cruise. We were on the November 10 sailing aboard the Disney Wonder and were the first audience to see the new show. It was fantastic! The puppets are amazing and the entire story is told from beginning to end, starting with the baby Sven and Kristoph. All of the songs from the movie are performed on stage and man, this cast sings them beautifully. There are also some pretty amazing costume changes (pay close attention when Elsa magically changes from her 1st outfit into her beautiful blue gown). Also, the Fixer Upper scene with the trolls is pretty amazing-dancing rocks-yep! All the Disney shows on board are great, but this one was the most extravagant we have scene yet, and this was our 4th Disney cruise. Hope you get to see it. One tip: get there about 30 minutes before show time and sit in the middle section. We’ll be aboard the Disney Wonder for the 3 day Feb 2, 2017 cruise. What night do they do this show? Truly spectacular! I don’t think “outstandingly positive” quite captures it’s magic. ? It was an amazing show!!! Definitely a ‘must-do’ on the Disney Wonder! The entire cast was remarkable and can’t wait to see the show again in the future!